At some point whilst running or starting an online business you will need to contact a Search Engine Optimisation Consultant. If you operate from the UK then you should focus on using a UK Based Search Engine Optimisation Company as you can talk with the company and they will understand what you need and most importantly you will understand what they are doing. SEO is a black art and many companies say that they can do SEO but the truth is that many can’t and out-source the work. 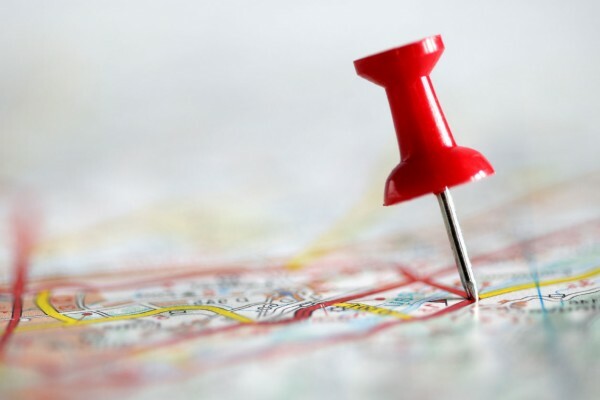 Out sourcing SEO means you as a client are paying a premium. Chameleon Web Services Limited is a UK Based SEO Company with a difference as we operate successfully Web Design and Search Engine Optimisation under one roof. Why use Chameleon SEO Services? We are one of the leading UK Based SEO Company’s providing clients with results and with a proven track record of success for small, medium and large business’s. We have achieved success a full rang of clients in all types of industry in the UK, with clients on Google Page One in the top 3 positions. Since 2005 we have been building a private SEO platform that is both white hat and add values to the Internet and Google love what we do. Everything is provided in house using Chameleon’s SEO Consultants and we only purchase backlinks that we can control incase of a sudden Google Algorithm change. 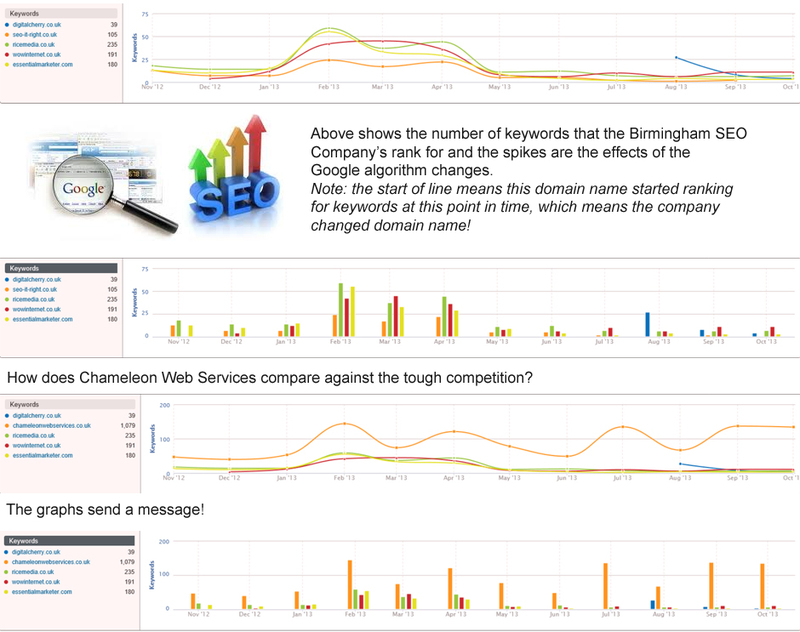 See what our clients think and see why we are possibly UK’s Best SEO Company. We are big enough to cope yet small enough to care and we provide affordable SEO that works. If the budget is small and the goals are to big to achieve we will work with you understand what can be done to achieve your goals.